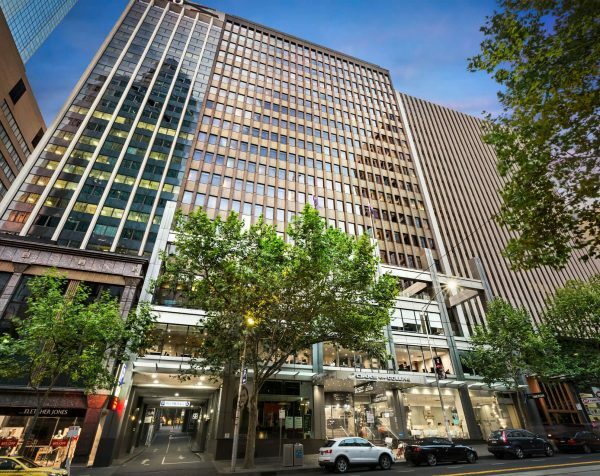 Located in the heart of Melbourne CBD’s legal and financial precinct, this impressive complex offers a complete business solution. 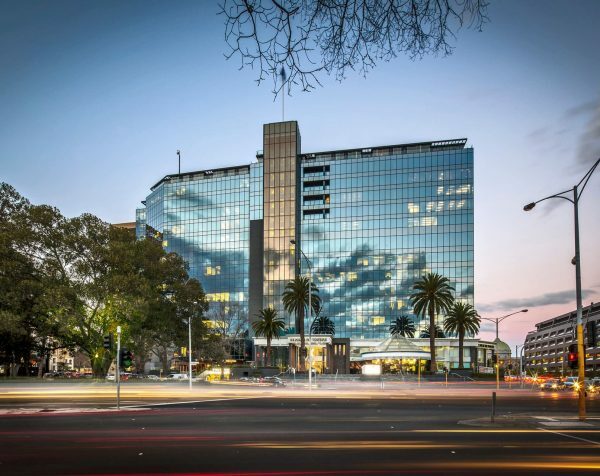 With the Australian Stock Exchange next door and access to trams, taxis, uber and Southern Cross Station on your doorstep; Collins Street Tower boasts central convenience. 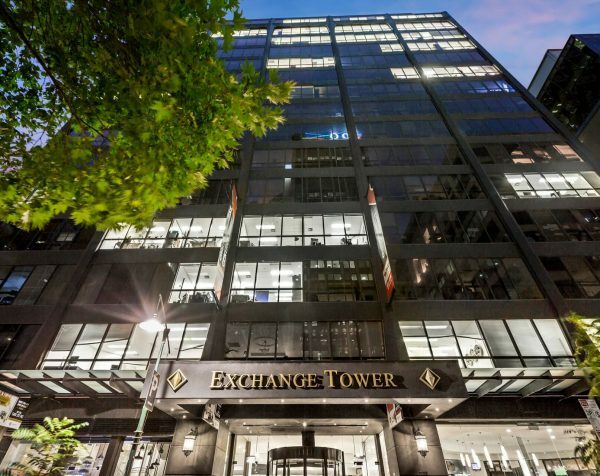 Situated on the Western End of Little Collins Street in the heart of the CBD, Exchange Tower is right in the heart of a melting pot of trendy cafes, eateries and boutique shopping. With serviced offices, virtual offices and meeting rooms for hire, Exchange Tower is the perfect location to help your business grow. 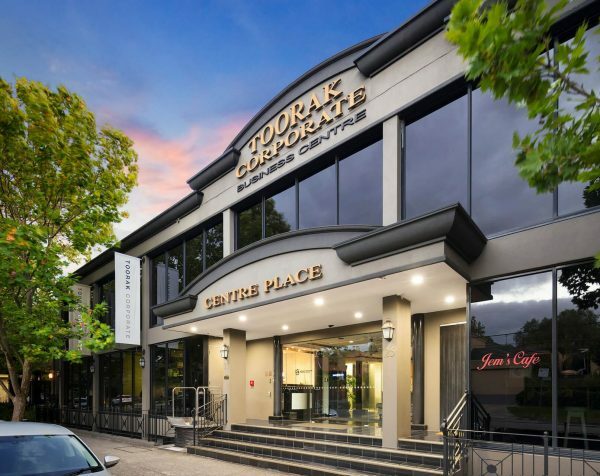 Toorak Corporate is a bustling business centre boasting leafy green outlooks, an easy commute and premium facilities with B2B networking at the forefront. 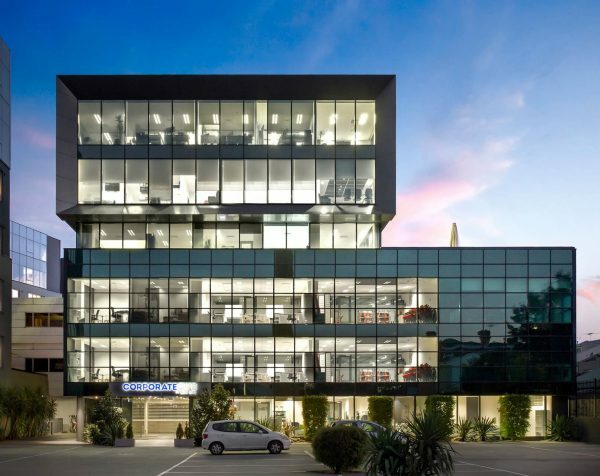 Located just off the Monash Freeway and in close proximity to Tooronga Station, Toorak Corporate provides a strong sense of community with great support services. 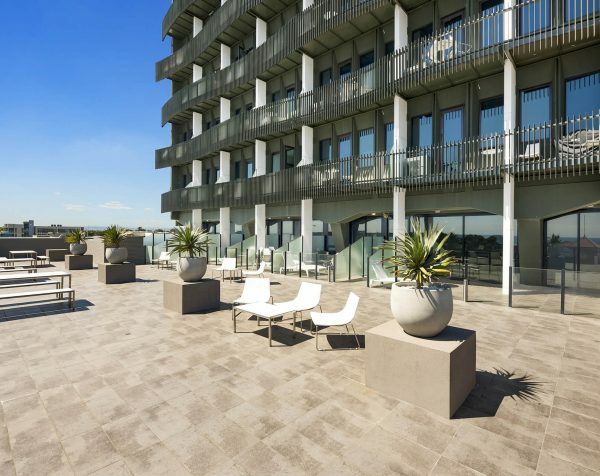 Inspired by the coastal environment of Mornington Peninsula, The Peninsula on the Bay is a modern mixed use development that ticks all of the boxes. Hosting a variety of serviced and virtual offices, it is situated only moments from Frankston beach.